Our Statista database has a new feature: Business Plan Export. Just to be clear: Business Plan Export does not deliver a business plan! It does, however, gather secondary data that you might need when creating such a plan (or for many other purposes) and make it very simple to download with just a few clicks. Although this tool appears to be primarily aimed at those who are starting a new business, I think it has a wider audience as it is a real timesaver regardless of what you plan to do with the result. 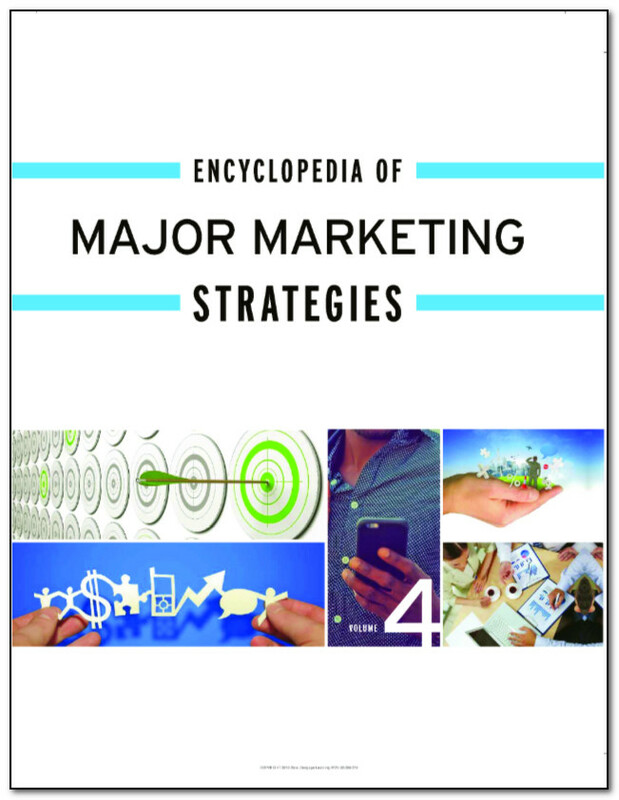 I'm very pleased to announce that SFU researchers now have online access to the most recent edition of the Encyclopedia of Major Marketing Strategies, a great source for case studies of major marketing campaigns from 2014 to 2018. SFU researchers now have online access to a deep archive of historical business resources: Mergent Archives! Whether the race you're about to run is a job hunt, a new product launch, or a strategic analysis of a company, a recent industry overview is a perfect starting point. ... Well, have I got a database for you! 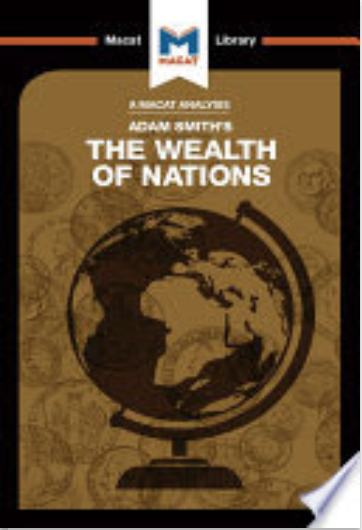 From Adam Smith's The Wealth of Nations to Karl Marx's Capital.. our library is full of classic writings in economics and business. Such publications are the bedrock of much that you are learning in your classes, so it's important that you understand them. Given your time constraints, why not start with a volume from The Macat Library series? New books for new ventures! If you've noticed your favourite librarian(s) looking frazzled and muttering about spreadsheets and deadlines lately, that's probably because we've been careening toward our fiscal year end... that wonderful time of year when we squeeze the last few cents out of our budgets to buy ebooks and books that we know will make your life easier. Think of it as sort of like shopping on Christmas Eve, but everyone gets books! 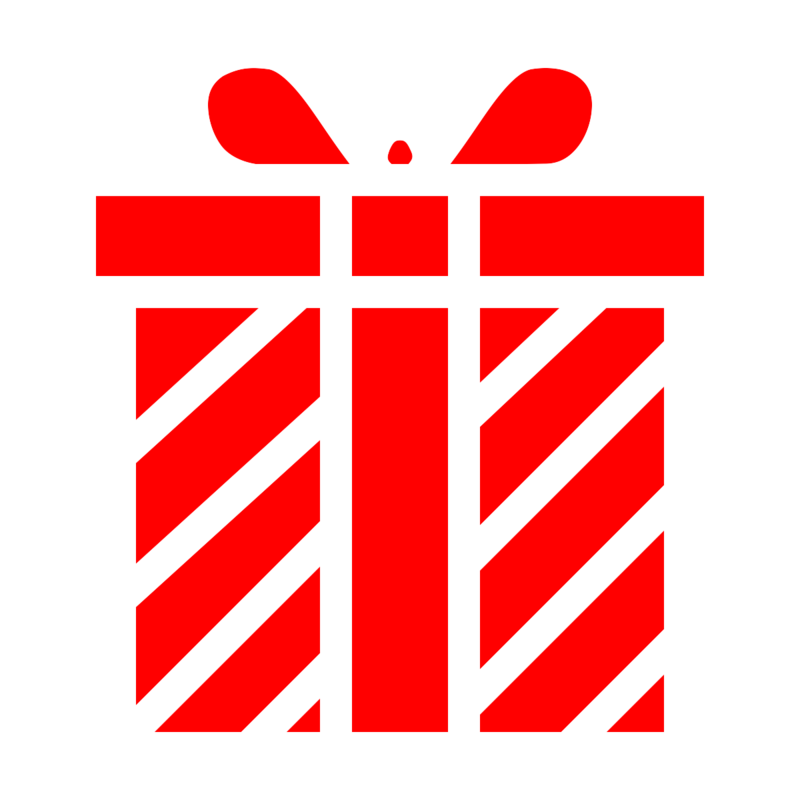 Those new titles are already starting to arrive, so I thought I'd highlight unwrap a few of them for you... Today's focus will be on titles that are useful for those who are starting new businesses. 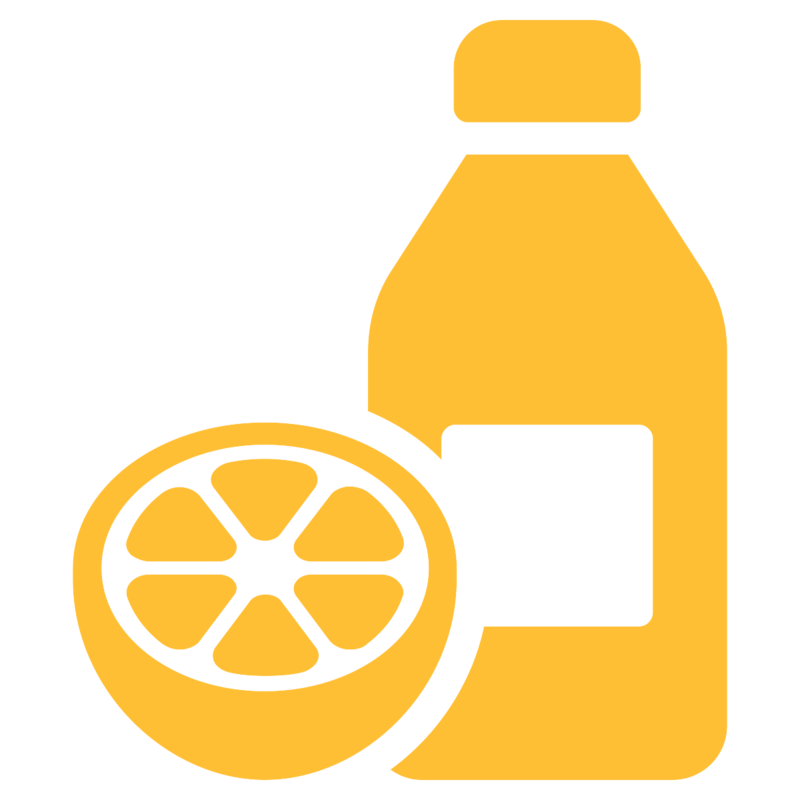 Students in one of our marketing classes are going to be doing some primary research on Orange Juice this term. 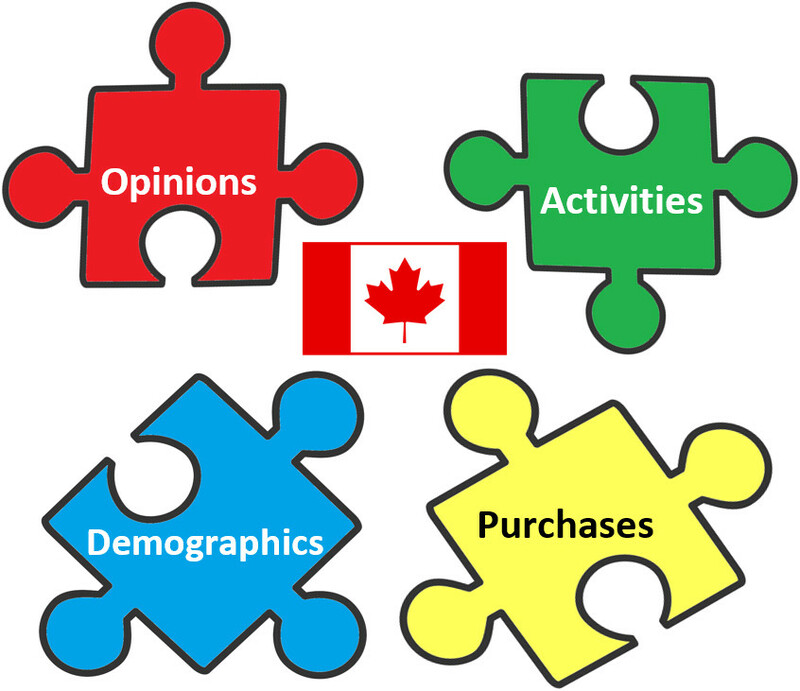 Marketing operates on the edge of the unknown, constantly trying to predict and influence the future and reliant on an incomplete understanding of the past and the present. Information sources used by marketers (i.e., all information) will never be perfect – the need to make estimates and assumptions won't go away – but the new version of our Vividata database certainly provides a more solid foundation for marketing predictions & strategies.